shampoos leave your hair tangled. now that she has used the conditioner. indian woman does not wash her hair everyday. jis din aap baal nahin dhotein. she does not wash her hair. ...but not too long ago hair conditioners did not exist as a discernible category. indian woman had happily adopted the shampoo and was content to end her hair wash regimen with it. there was a point of dissatisfaction though. a point that stayed dormant until livon brought it top of mind. the shampoo left her hair dry and tangled. 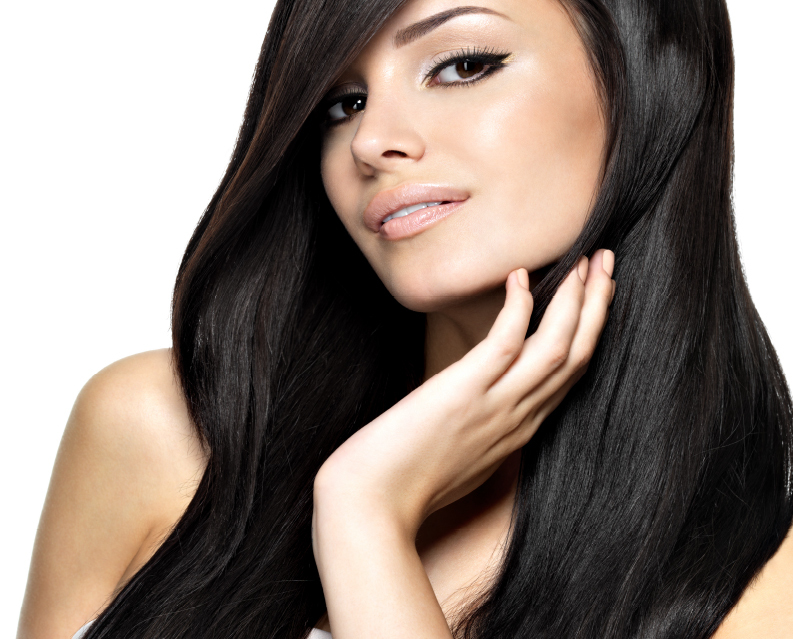 • shampoos leave hair dry and tangled. livon serum detangles hair. • force-combing the tangled hair can lead to hair loss. livon serum detangles hair and thus prevents hair loss. 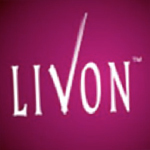 livon arguably launched the category of serums in india and unarguably built it. the category grew from almost nil to 55 crores in 10 years. marico launched its serum brand silk n shine and pantene came in with its brand extension. lakme followed. and there were others. 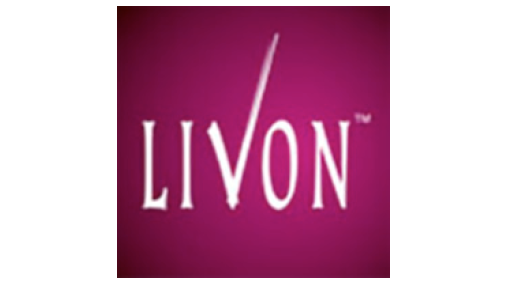 but livon maintained a market share of over 60%. but while it won the battles it was beginning to lose the war. the very raison d'être of livon came under attack as the international trend of using conditioners after shampoo hit the indian consumer. global brands came in with the knowledge that consumer tends to adopt the same brand of shampoo and conditioner. translation: losing the market for conditioner could lead to losing the market for shampoo. soon, conditioners were promising all that a serum could with an ad spend over 10 times the serum category. and by 2010 the hair conditioner market, the absence of which created livon's reason-why, was over 3.5 times the size of entire serum category. as the typical livon user started to use conditioner after shampoo she found no reason to use a serum in addition. the brand attempted a serious focus on hair loss. it then repositioned itself as a beauty serum. it tried to carve new niches (serum for colored hair, for e.g.). 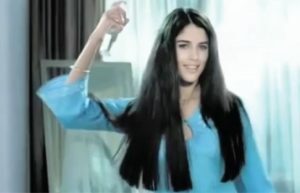 it even tried to join them – livon hair conditioner was launched with a multimedia campaign. the brand started to stagnate and decline. • what's the key difference between a conditioner and a serum? • and the answer was: hair wash. unlike conditioners, you didn't need a hair wash to use livon serum. insight is the known unthought, never the unknown. indian woman does not wash her hair every day. research pegged the frequency at just above 2 times a week. why not change the battle ground. why not get to where no conditioner could ever reach. why not reorient instead of merely reposition. team ctc found a unique way to check its hypothesis- it selected respondents from its facebook contacts. the social bond got them talking and sharing. the effort paid off as ctc got a priceless nugget that showed they were on the right track: the bad hair days invariably were non-hair wash days. and ctc stood livon’s raison d'être on its head: it took the brand from after-hair-wash to when-you-don’t-wash-your-hair. the brand is back on track. from a 75% sales spurt during the brief campaign periods to a consistent long-term growth of 44% over three seasons and 18 months (end 2010 onwards). the feedback and observations show the new brand platform finding place and relevance in the lives of users. also, the new argument is being embraced by the existing core users as well. livon has found a new reason to live and go on. sincere acknowledgements are due here. to mr. s. raghunandan, the then m.d of paras pharma, who took less than 30 secs to spot the idea. to jignesh shah, vice president marketing paras pharma; who had the gumption to back it. and rajiv kshatriya, the national brand manager for taking to the front with it. great advertising happens because of great client and great agency but necessarily in that order.